In the bay between north and south Stadsberget lies Sundsvall with its unique city centre and rare proximity to magnificent countryside. Almost 100,000 people live here and enjoy a rich offering of events, restaurants and cafés. A historical city with a rich cultural life. Magnificent experiences of nature not far from the city around Södra berget and the area around Sidsjö lake. Outdoor activities a stone’s throw away. 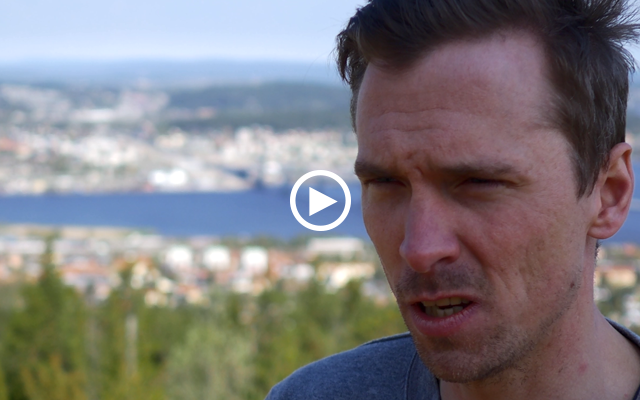 Can running up Södra berget really make you strong? Are the sea and the salt water the reason for all your successes? Urban city centre with rare proximity to magnificent natural surroundings. Let all your senses take part. 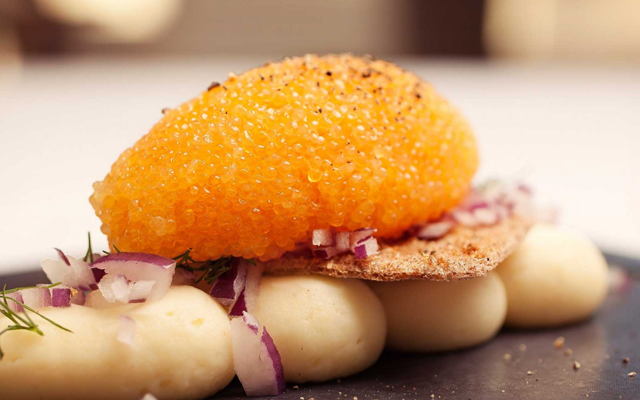 Experience fantastic tastes in a wide range of restaurants and cafés. Södra berget’s unique location right next to the city centre offers both advanced skiing and highly enjoyable walks. 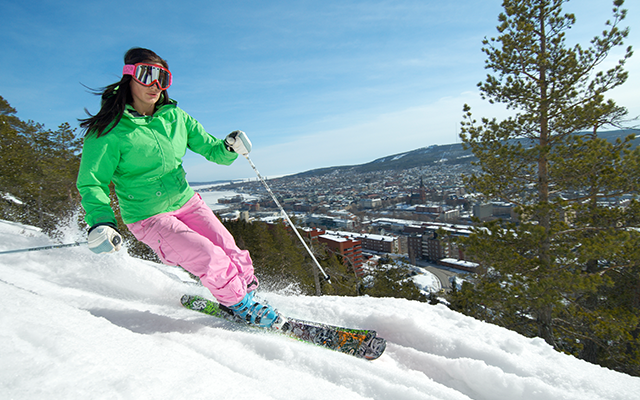 Book a ski trail card to enjoy over 35 km of prepared skiing trails on Södra berget. 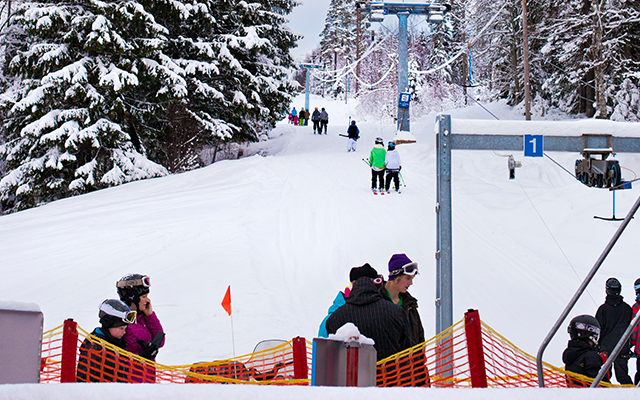 Test your downhill skills on the slopes at Sidsjöbacken, an experience for all the family. 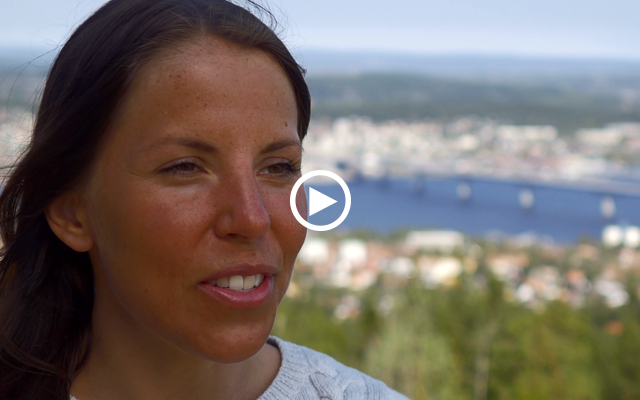 Strategically located on the coast in the middle of Sweden. 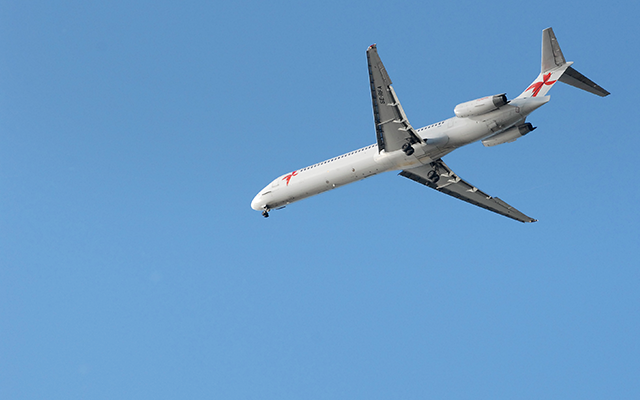 Frequent trains, buses and flights. Camping, hotel or country manor. 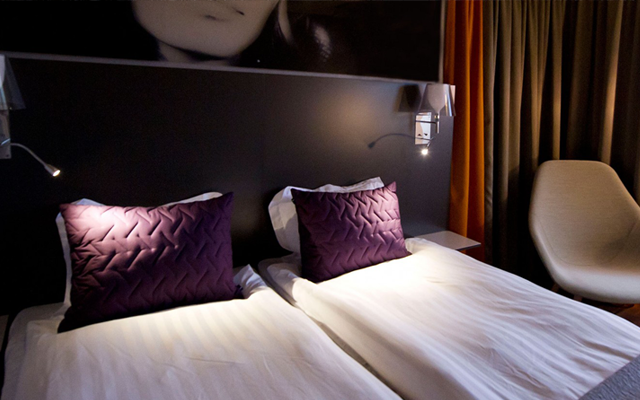 We have accommodation to suit everyone’s taste. 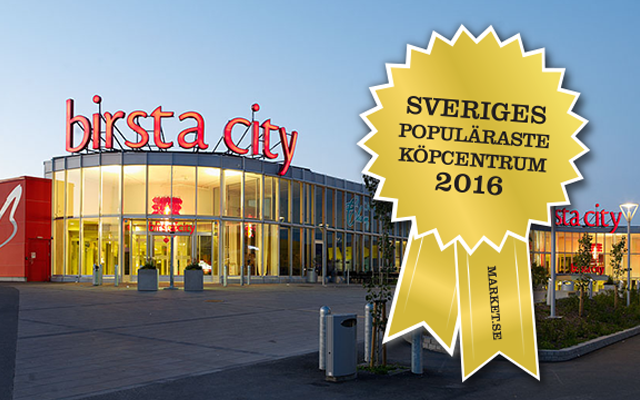 One of Norrland’s biggest and Sweden’s most popular shopping centre lies just outside Sundsvall. 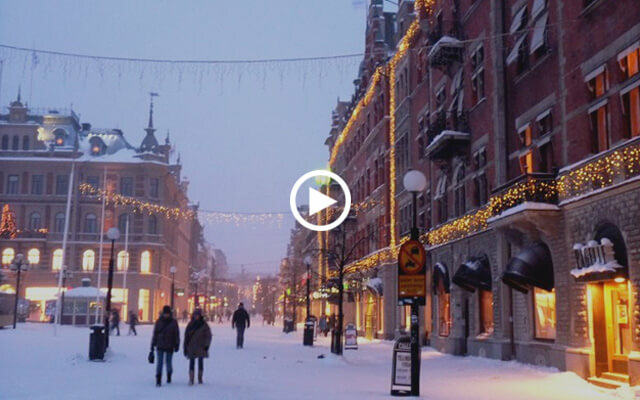 There’s a lot to be seen around Sundsvall that’s well worth a trip. Attractions close to nature that are just as fascinating as they are of historical interest.